When some people think of web servers, they automatically think of websites hosted by someone else. These are usually the same people who don't know the difference between internet and intranet. The only important difference between the two is how the networks are set up, with one being public and one being private. A personal web server can be used for many things, but my purpose for having one in place is for web application software designing and testing. Some people call this a sandbox. Free Web hosting sites removing you phishing pages? So it is solution to phishers. Basically we are going to turn our PC to a server. A computer connected to the Internet for providing the services to a small company or a departmental store may contain the HTTP server (to access and store the web pages and files), SMTP server (to support mail services), FTP server ( for files downloading) and NNTP server (for newsgroup). There are many varieties of Web server software to serve different forms of data. The Apache Web Server is the most popular web server software being used the majority of web hosting companies, so it makes sense to use it for a personal web server as well. 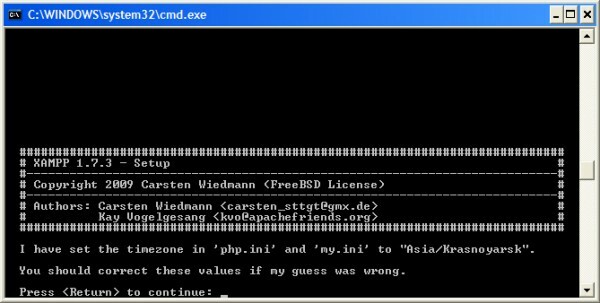 WampServer, XAMPP for Windows and EasyPHP are just some of the Windows applications which include Apache. This packages consists of Apache HTTP server (A), MySQL database (M), php (P),Perl (P) and X represents cross platforms. After downloading it, simply install it . 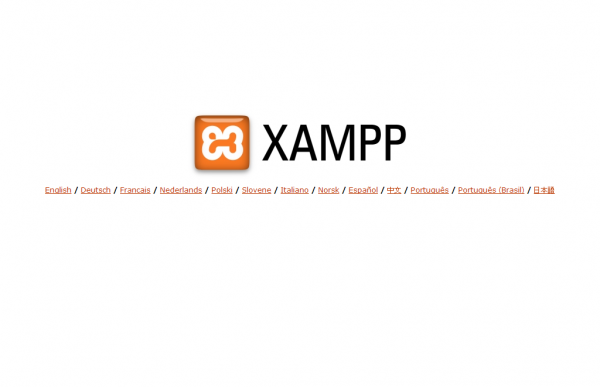 * Note: In this tutorial, we will show you how to install XAMPP and Configure for hosting. At last stage on installation you will get this . 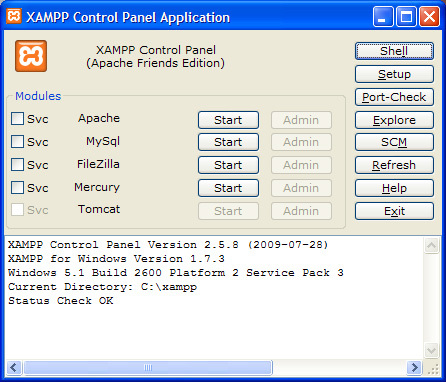 Press Enter to start XAMPP control panel. Click Start to start apache server. Now lets check whether its working, Open your web browser and visit your local machine address that is 127.0.0.1 or localhost. 2. Remove "deny from all" and save the file. * Note: You might need do port forwarding if you are behind a router. We now our IP is dynamic and we want static IP Don’t worry, we have a solution. use ur browser without proxy... when u want to see ur page that u host. Hey bro any trick to get proffesional domain for free? how can i convert wifi into dongle ? srru my meaning is how can i convert dongle into wifi?